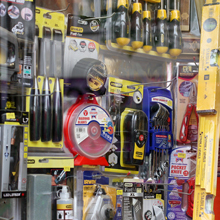 Offering The Best Service On All Your DIY & Trade Needs. 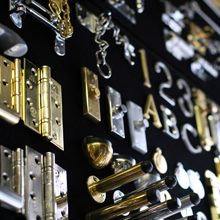 Dulwich DIY offers the best in all your DIY and trade needs through our store on Lordship Lane, Dulwich, London. 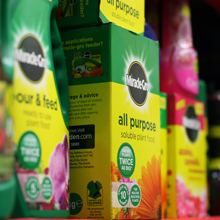 We aim to always stock the best products, from reputable brands and which, we feel, offer you the best value for money. Sometimes, this means we recommend the cheapest products and sometimes not. 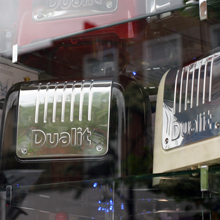 We have an in-store colour matching system meaning we can almost match any colour you want. 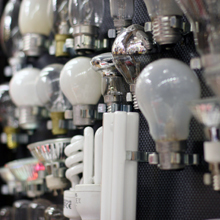 We stock hand and power tools, have a fantastic range of ironmongery, lightbulbs, kitchen and gardenware as well as electrical products and accessories. 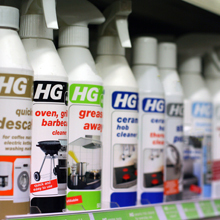 We also have a huge range of cleaning and pest control products. To truly see what we have in-store, you have to pop in to the store. Our team have years of experience so whatever your needs, we're sure to find you a solution for your projects. 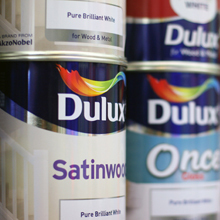 Our brands include: Dewalt, Stanley, Brabantia, Dulux, Makita, Yale, Leyland, Dylon, Rentokil, Bahco, Hg Hagesan, Ronseal, Tefal, Leatherman, Polycell but to name a few! 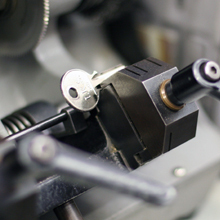 We believe in providing the best possible products with honest, professional, friendly advice and help. We're open from 8am to 6pm, Monday to Saturday.. Pop in, you'll be pleasantly surprised.